"I can't even explain how thankful I am towards you. Surely, without your help we wouldn't be...this far. You must be a busy woman, yet you always make time to help me and my school. Once again, Thank you." Rates are available in the consultation agreement. Find out how to start a child care center. Find out how to start a day care center. Find out how to start a private school. Find out how to start a Christian school. Register for the state approved 40-hour Director's Training Workshop and receive six hours of health & safety training at no additional charge. Obtain assistance in clarifying your goals, identifying and prioritizing needs and next steps with a certified Professional Development Specialist. The videoconference login information, date, and time will be confirmed via email with in 24 hours. The appointment date and time will be confirmed via email with in 24 hours. 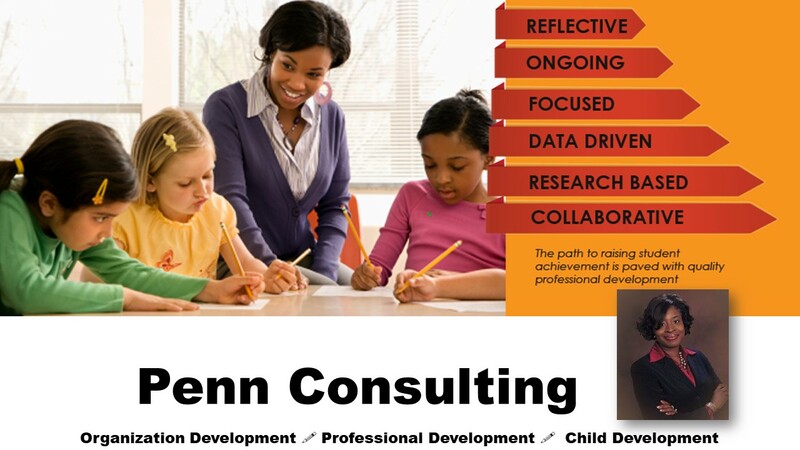 Meet with an early childhood education Organization Development Practitioner and Educational Consultant for strategic planning and troubleshooting. Monday, May 6, 1:30-2:30 p.m.
Email confirmation is provided within 24 hours. Monday, May 6, 3:00 - 4:00 p.m.
Friday, May 10 3:00 - 4:00 p.m.
Monday, May 13, 1:30-2:30 p.m.
Tuesday, May 19, 10:00-11:00 a.m.
Althea provides expertise and innovative solutions in professional development, capacity building, business management and educational leadership necessary to develop and administer high quality programs for children.